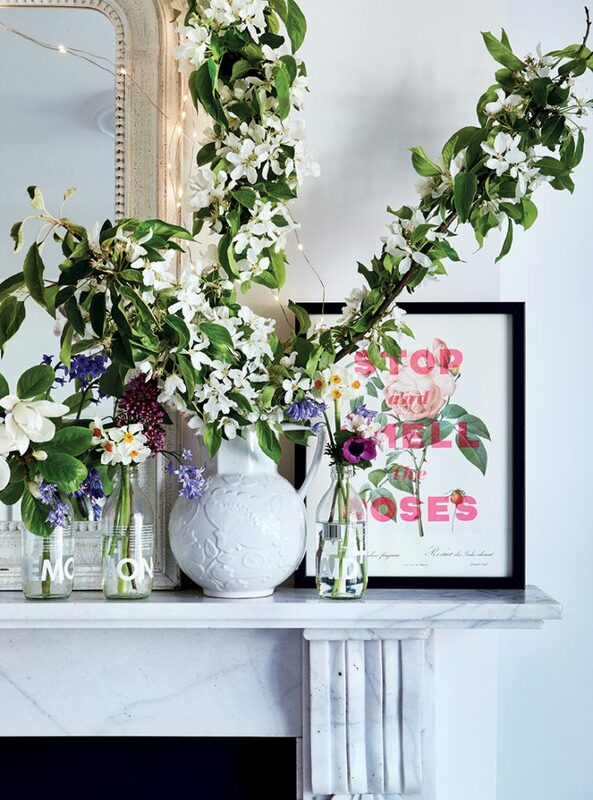 I LOVE styling my mantelpiece with fresh blossom and neon stop & smell the roses vintage botanical illustrations by Basil & Ford. 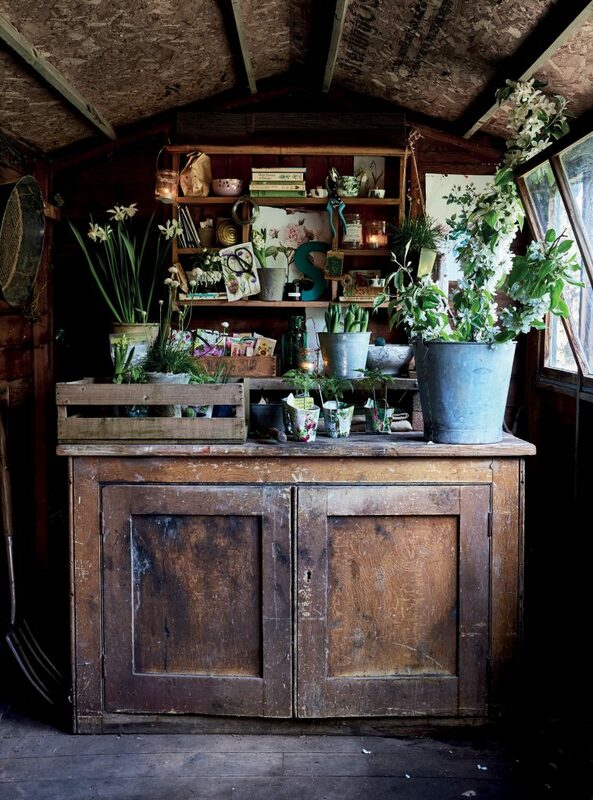 My Shed where I like to potter and style .. lots more pics of my garden in the book too! 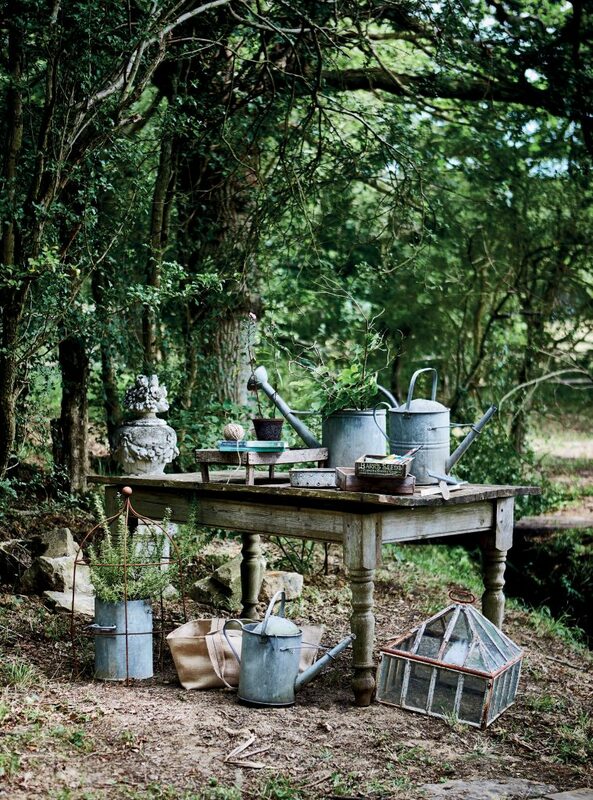 I champion vintage gardinalia through-out this book – think galvanised watering cans, wooden crate planters and victorian cloches. Rosendals Trädgård in Stockholm, Sweden .. a magical place to visit and be inspired! 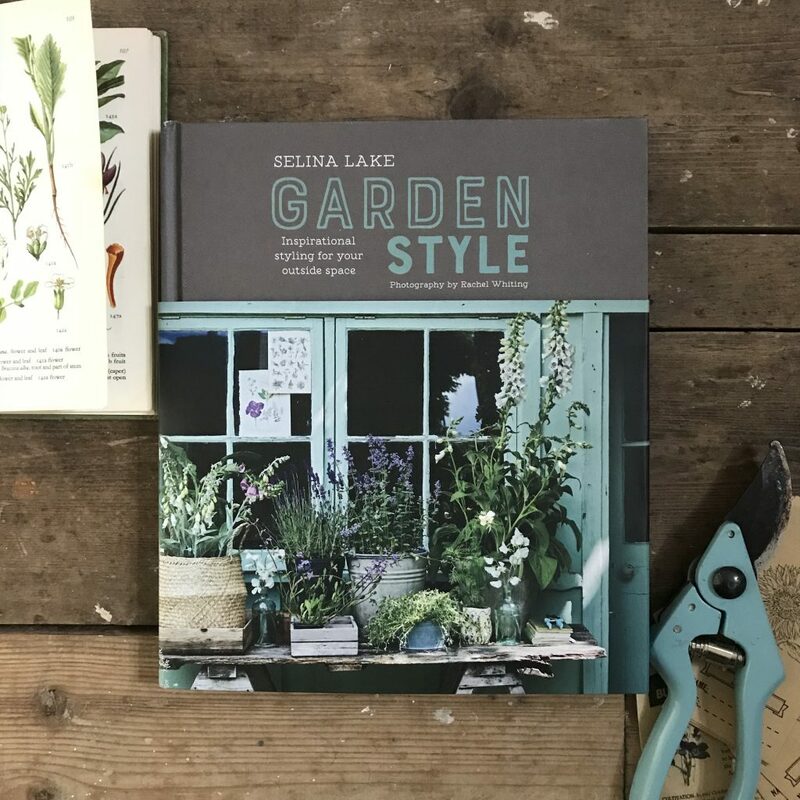 On Tuesday my new book Garden Style was officially published and went on sale across the world. This is my eighth book to be published by Ryland Peters & Small and one I so enjoyed working on with photographer Rachel Whiting and the whole team at RPS. 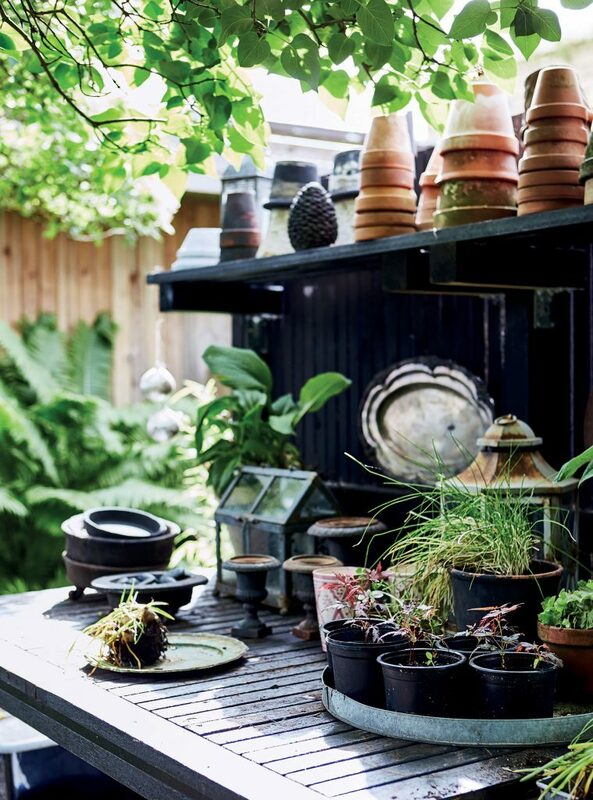 It’s a garden book but with a difference… I show you how to style your garden with things, tables, planters, textiles etc. As with all my books I want to create looks and spaces which are accessible and easy to recreate. This book makes use of items you may already have and will show you ways yo utilise these in your garden or outside space. I have included ideas from my own garden which my husband, Dave and I have created together, including our shed which Dave fixed and made a new roof for and I ‘styled the interior! 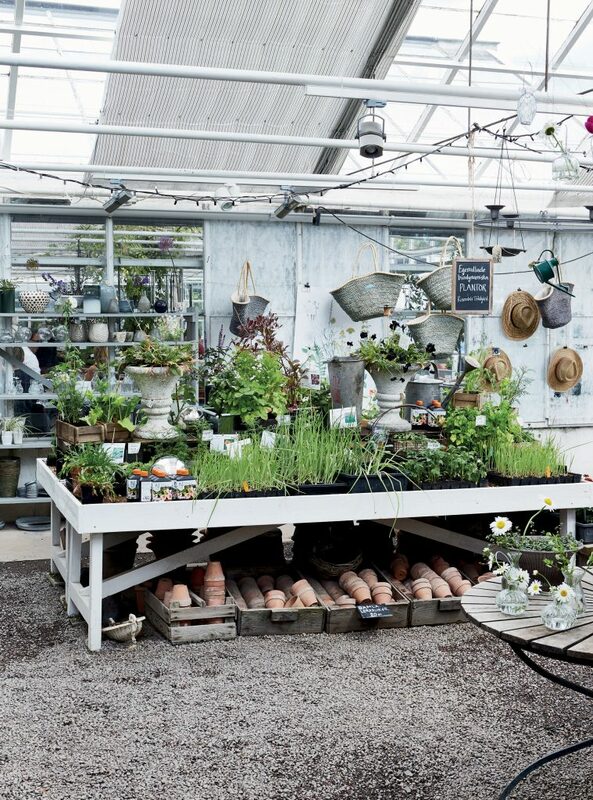 I would like to thank all the wonderful home and garden owners we met along the way and who’s inspiring spaces are featured. Also huge thanks to Lobster & Swan and Little Green Shed for their lovely reviews, and to everyone who has bought a copy and sent me lovely messages. I already told you on IG that I am holidaying in the UK and went to my favourite bookstore, Waterstones, and found your book there. It is exactly what I am looking for. 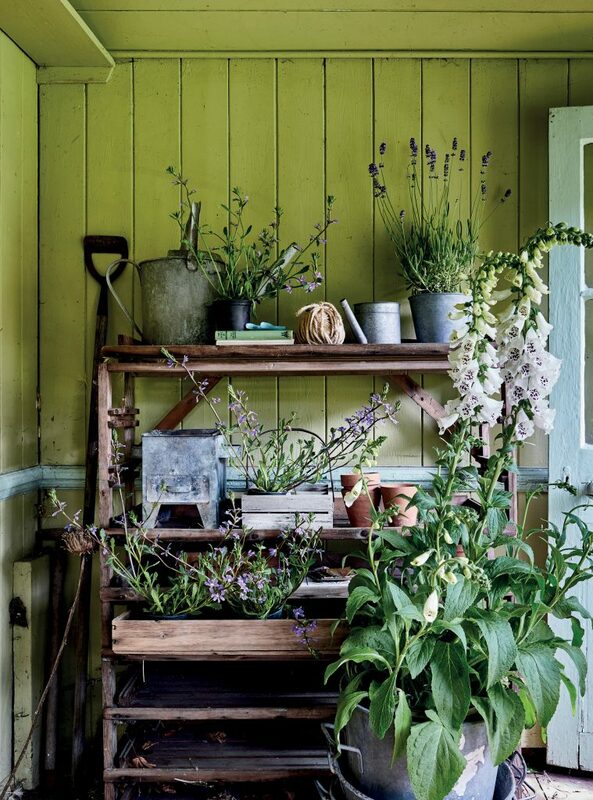 Most gardenbooks are obviously about plants, but I am interested in the styling of the garden and always look for inspiration. I find that on pinterest, but your book now…..omg, so much inspiration! And beautiful photography too!